In the last 25 years New York State has lost one half-million acres of farmland. 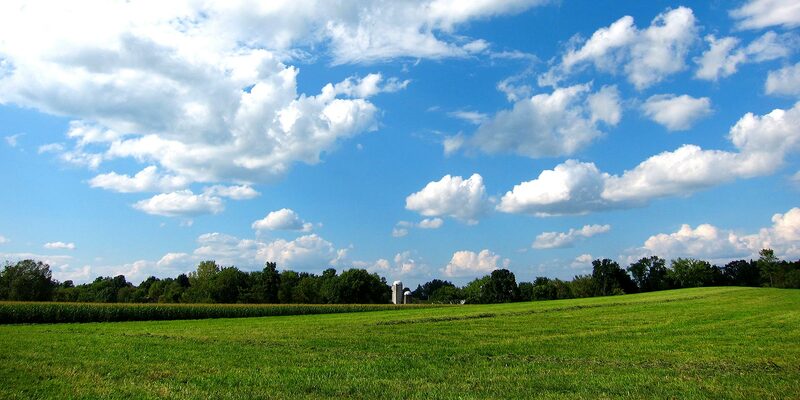 We help landowners conserve farmland for the next generation. 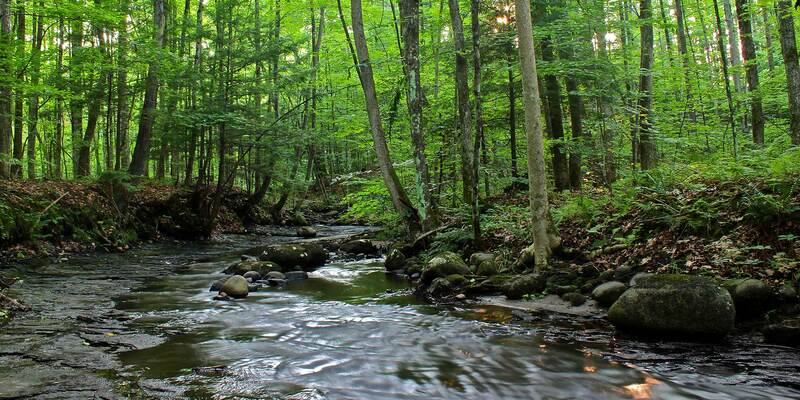 Sixty-six percent of the nation’s freshwater resources originate on forest land. When forests are disturbed the ecosystem can be severely damaged. Trails contribute greatly to our region’s quality of life. 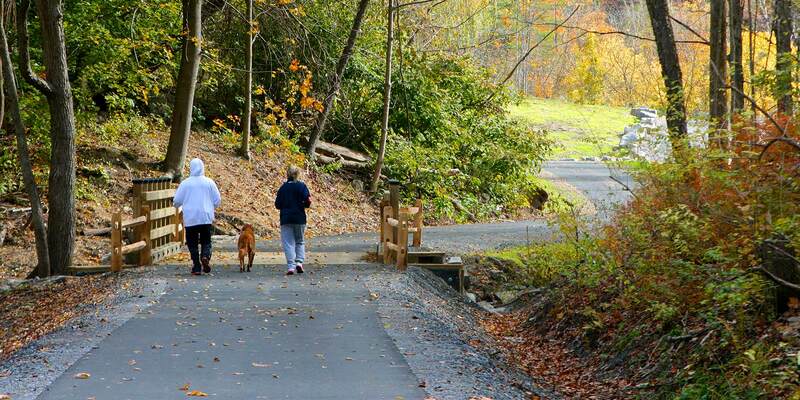 We’ve helped develop over 200 miles of trails throughout Saratoga County.